Lynn Bartels is one of the most respected political reporters in Colorado. 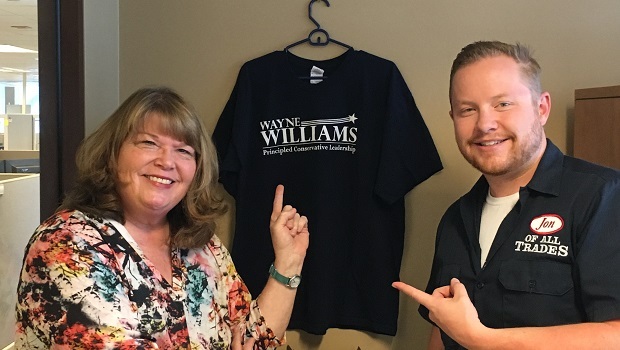 It was a sad day for many of us more than a year ago when she accepted a buyout from the Denver Post and went to work for Colorado Secretary of State Wayne Williams. Fortunately she’s still writing frequently on her blog at the Secretary’s website with her trademark insight, wit and warmth. I wanted to catch up with Lynn Bartels a year after working in her new gig to see how her transition from journalism to a state agency had gone, whether or not she met her goal of working a more traditional 40-hour workweek (Spoiler: She hasn’t. Surprise, surprise. ), and her thoughts on this year’s election. 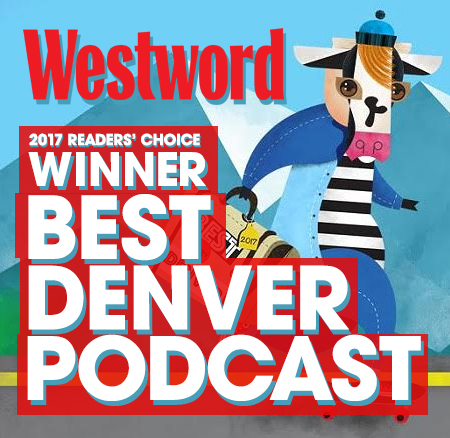 This is a dynamite chat, and a great peek into the life and career of someone in the thick of #COPolitics. After talking with Lynn for an hour, I was struck by several things about her. She’s self-assured, but not arrogant. She’s extraordinarily busy, but not harried or frantic. She’s pointed, but warm. All in all, there’s an effortlessness in talking to Lynn Bartels, and an indefinable quality that makes you want to keep talking to her. I feel privileged to get to be in Lynn Bartels’ orbit for an hour and share it with you. Follow Lynn on Twitter. Check out her blog on the Secretary of State’s website. You can download this episode on iTunes, stream it on Stitcher, or listen at the Jon of All Trades website.